Vodafone deepens its long-standing relationship with Ciena. Vodafone New Zealand is enabling support for 5G, the Internet of Things (IoT), UHD video and other bandwidth-heavy applications by creating what it describes as an "adaptable and agile network". Using technologies from Ciena, Vodafone, which yesterday reaffirmed plans to list in 2020, said its network can respond in real time to its customers’ changing demands. Through a digital user-interface, business customers will be able to request additional network capacity from Vodafone in a faster, automated way. 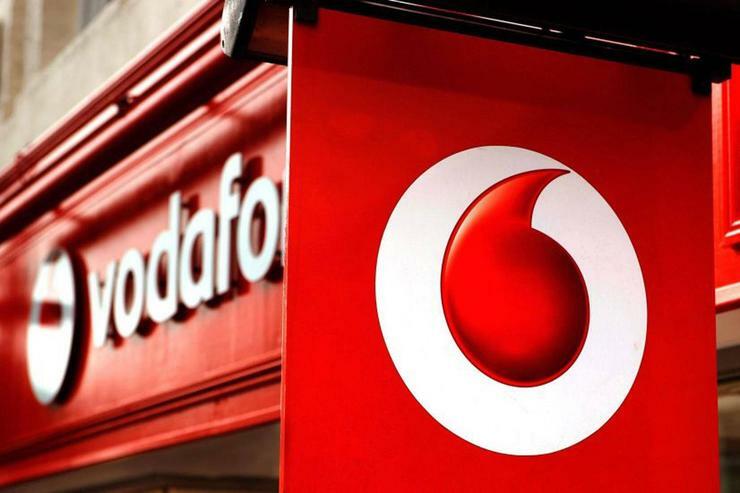 With an adaptive network, Vodafone can better support enterprise customers that require high-capacity connectivity as business applications and workloads increasingly move to public cloud services, the telco said today. “Our long-standing collaboration with Ciena is a relationship we value greatly," said Vodafone technology director Tony Baird. As a result, Vodafone is comfortable to increase its customer base, particularly among those that require complex and unique network services. The system allows customer-defined service policies to be set and its network to be programmed to suggest the ideal capacity, hardware configuration and spectral placement for any channel, across any network path. Ciena’s Liquid Restoration capability allows the operator to improve service availability with flexible adjustment of deployed coherent optical capacity and route affected services across any available path in the network. “To respond to changes in end-user consumption and explosion in data usage, leading operators like Vodafone New Zealand must both automate and scale their networks,” said Rick Seeto, vice president and general manager of Ciena Asia Pacific and Japan. Last month, Vodafone inked a deal to bring Telstra's managed security services platform to New Zealand.